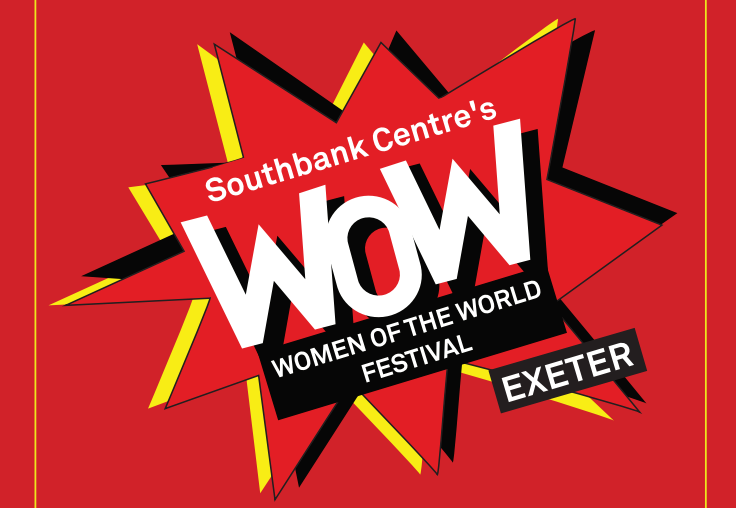 I'm just back from another incredible WOW event, this time for the first Women of the World Festival in Exeter. It's such a privilege to be asked to run a workshop on my favourite topic at such a prestigious event. There's something quite magical about WOW - being part of a movement that both celebrates the incredible achievements of women and girls, as well as talking through some of the tough subjects that get in the way of our success or of achieving our full potential. My workshop, 'Getting personal with finances', was one of six to choose from and I was so excited to have such an engaging audience to talk to, covering all ages and including some men too. We had a great Q&A session at the end where I answered questions about all kinds of topics from how to save to Equity Release. I created a special page on my website with information on topics that I thought would interest this audience. Feel free to look at the link yourself: http://www.financial-coaching.co.uk/WOW. I hope it's useful to you too. This was my second WOW event in a week. The first was an early morning trip to London on Wednesday to speed-mentor young women on the @TheLondonEye celebrating #InternationalDayoftheGirl. The young women were amazing, and hearing their inspiring stories of what some of them are already achieving and campaigning for, was so incredibly moving and inspiring. Here's an article in the Evening Standard about the event. Bring on the next WOW event!